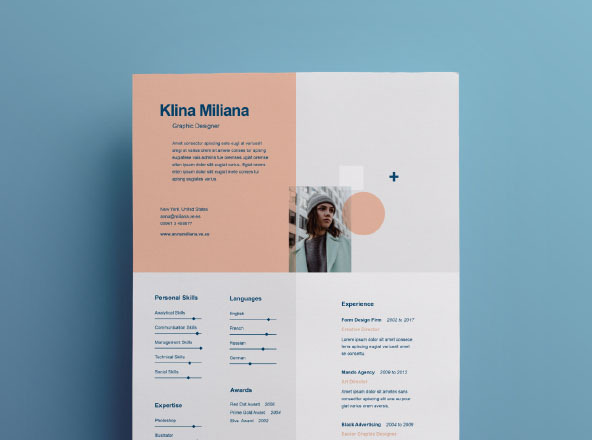 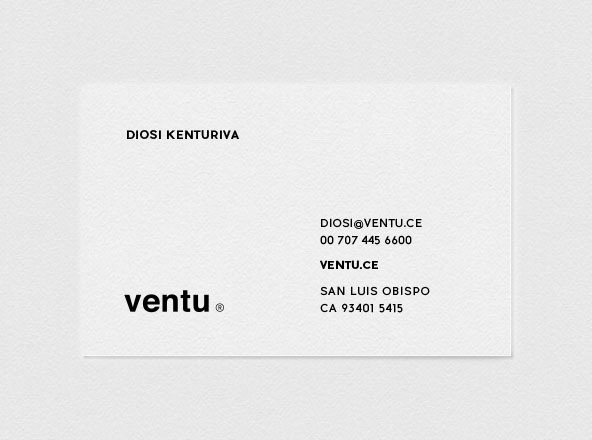 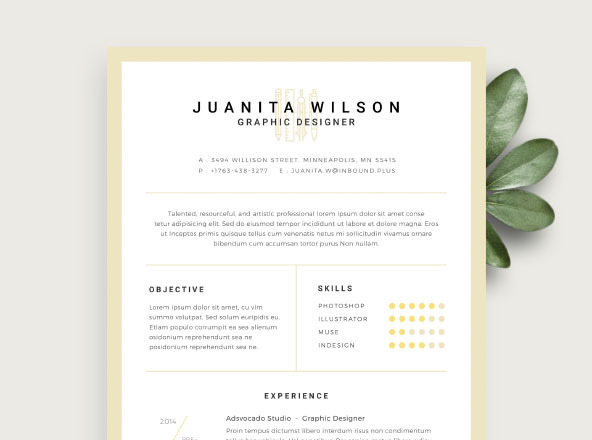 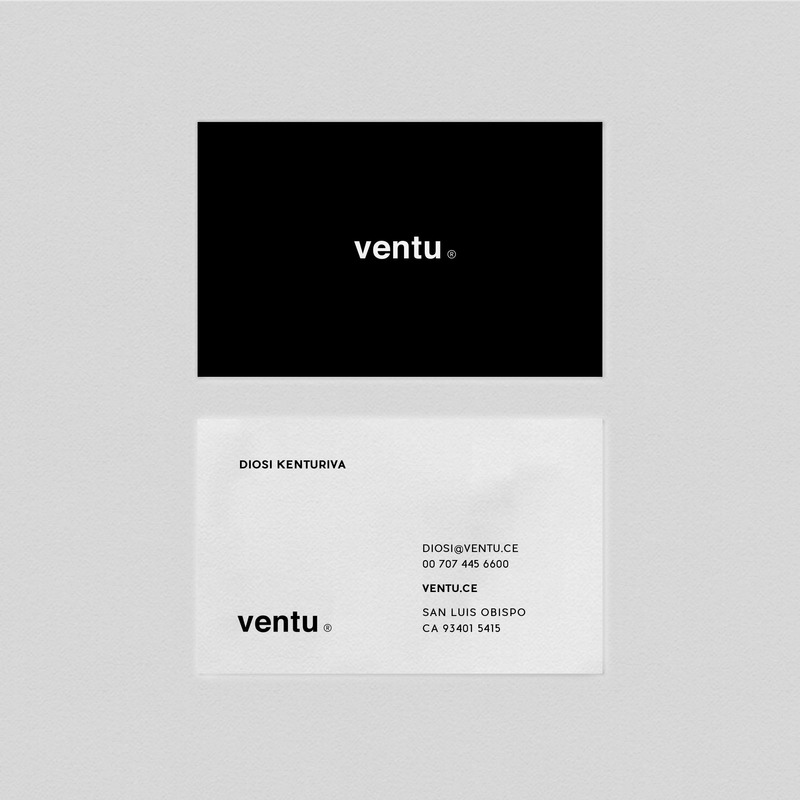 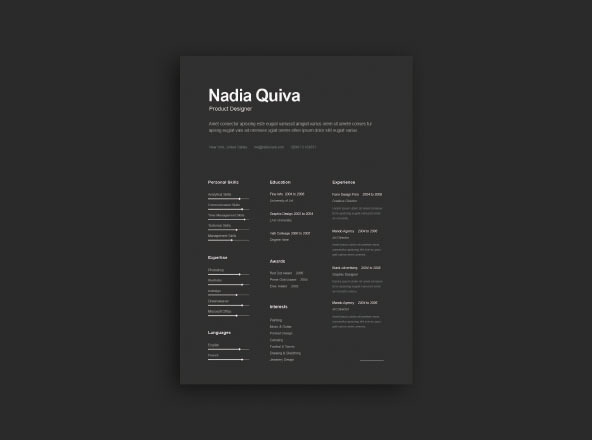 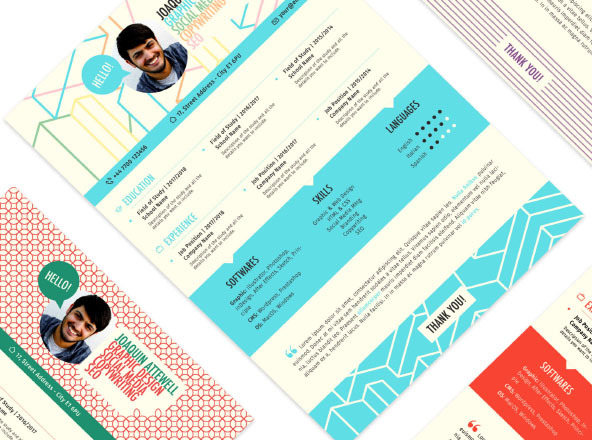 Neat classic business card template given in illustrator format (ai). 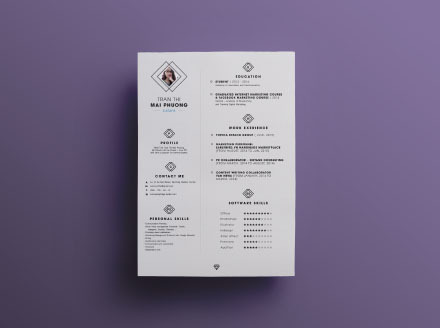 Double sided card where both front and back sides are included in one easy to edit file. 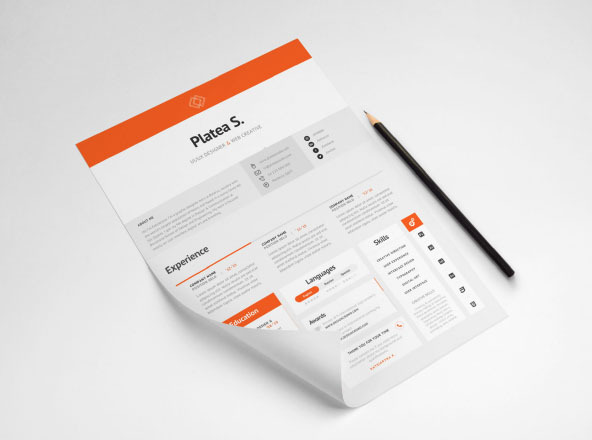 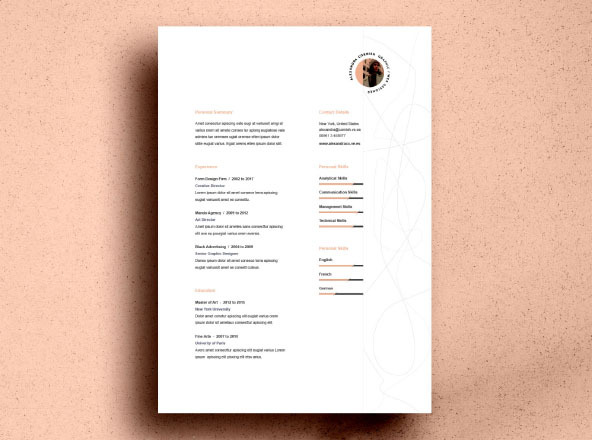 A direct ready to print template which would typically need few minutes to have it ready for press.